Do You Need To Sell Your House in Manteca? How much time will it take to sell my house? How much will cost to sell a house? How much commissions I need to pay? What about the title fees, escrow fees, and other charges for selling a home in Manteca? Definitely, selling your property is no less than a challenge. Of course, you don’t want to end up making a deal which is not profitable at all, right? Moreover, the sellers in Manteca need to be aware of the recent stats in the real estate industry. The trends clearly indicate toward a 7% year-over-year drop in median sales price. Hence, you need to be twice careful and make a quick decision, before the prices troll down. Need someone to buy your Manteca property quickly? 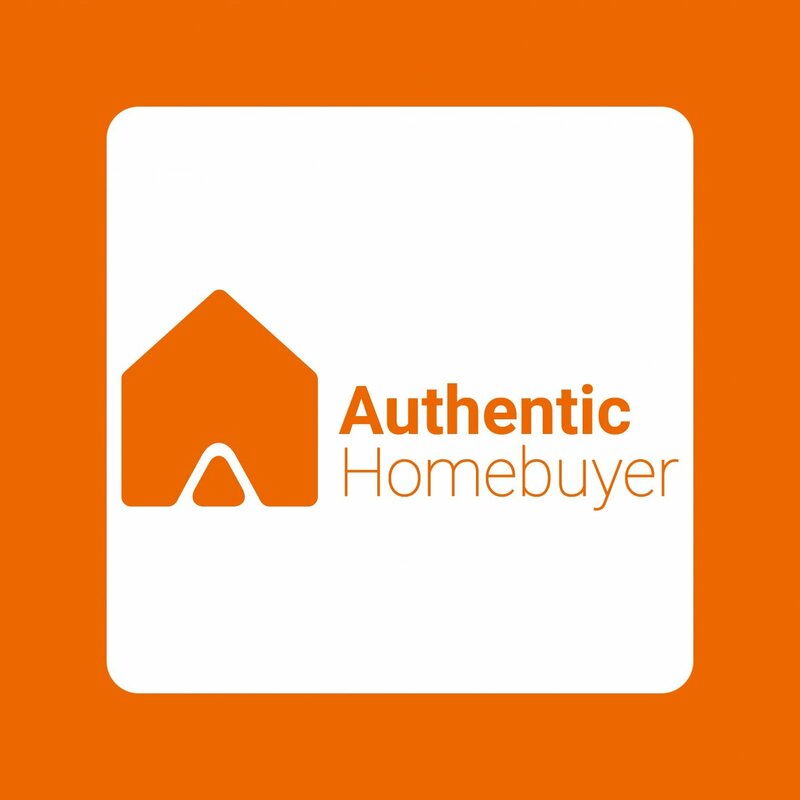 Ask Authentic Homebuyer for a fair cash offer. How Can I Sell Manteca, California Home in Less Than A Week? Is it really possible to sell home in such a short span and get the best possible price for the same? All you need to do is fill this simple form here and get started with the selling process right now. Simply you can now avoid all the hassles of selling your Manteca house and leave your all worries to us. Jeet Sangha, an investor and owner of Authentic Homebuyer holds the right experience and expertise to buy all types of residential properties in the area. Now get a cash offer in just 24 hours. Call for queries @(661) 505-9005. How To Sell Manteca Homes In As Is Condition? From the owners who have inherited unwanted properties, to those who are lagging behind on payments, owe liens, and so on, we can help everyone. Whether you are avoiding a foreclosure or facing divorce or just moving to another place, we understand that you need to sell your property. Thus, it hardly matters whether you live in there; it’s vacant, or not even habitable. Authentic Homebuyer buys houses for cash in As- Is condition. If you think your house needs repairs which you can’t pay for, don’t fret over. We take away all the stress and don’t make you wait longer. Have a home in Manteca which you need to sell fast for any reason? We buy it for all cash offer.